Stay safe in the sun - remember the sun tan will fade but the damage won't! 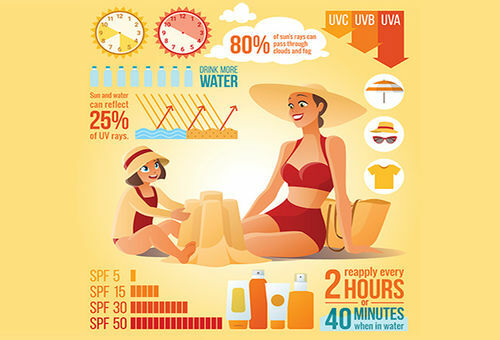 Its summer time again and, whilst research shows there are health benefits from spending a small amount of time in the sun, too much exposure can cause serious problems. Here’s some advice from Dr Ali on how to keep your skin safe and what to do if you do linger longer on your lounger than you intended. You lie out in the sun hoping to get a golden tan but instead walk away from your lounge chair looking like a lobster that’s been left in the pot too long. 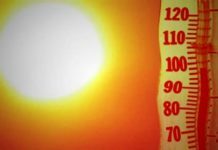 Despite health warnings about sun damage, many of us still subject our skin to the sun’s burning rays. 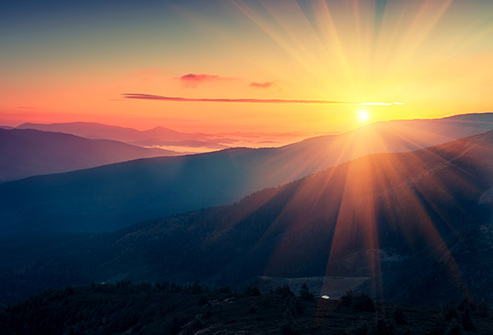 Sunshine contains UV ( Ultraviolet ) waves. These waves break down your DNA and cause skin cells to die. We know it as sunburn. 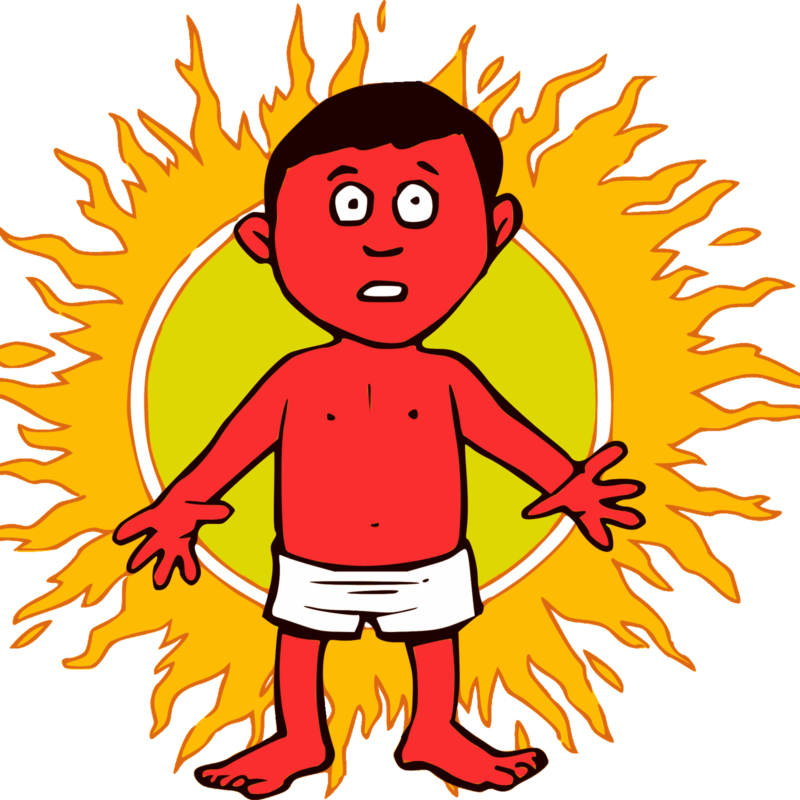 The damage to DNA caused by sunburn must be repaired by the body. Under the surface, ultraviolet light can alter your DNA, prematurely ageing your skin. 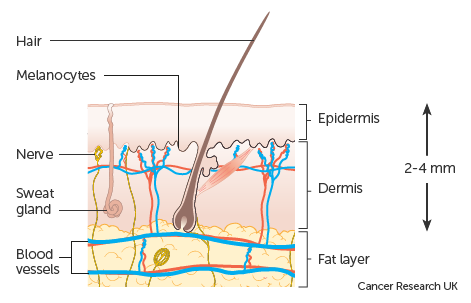 DNA damage can cause skin cancers, even years after the burn. Tanned skin may be seen as more attractive but it is a sign of an increase in Melanocytes*, the bodies defence against excessive exposure to the sun. *Melanocytes make a pigment called melanin. This gives skin its natural colour. The pigment helps to protect the body from ultraviolet light (UV radiation) from the sun. 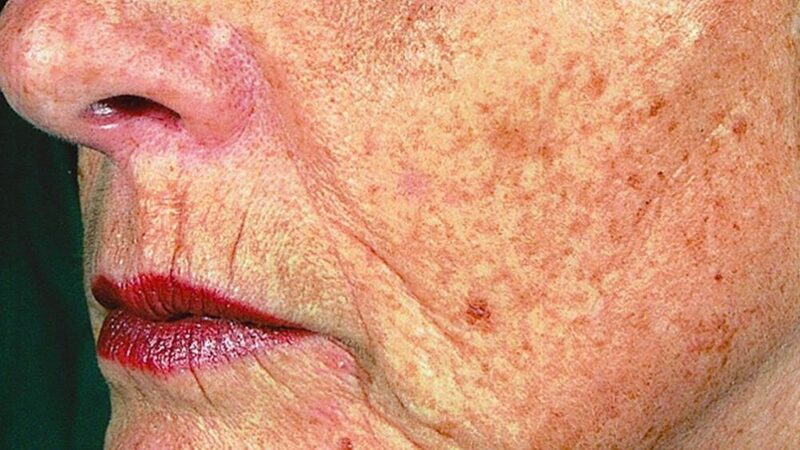 Exposing your skin to the sun causes a change in the production of melanocytes. Some of these changes can be abnormal and if the body cannot detect and correct these abnormalities it can lead to skin cancer. How can you prevent sunburn? Avoid the sun between 11:00 AM and 16:00 PM. 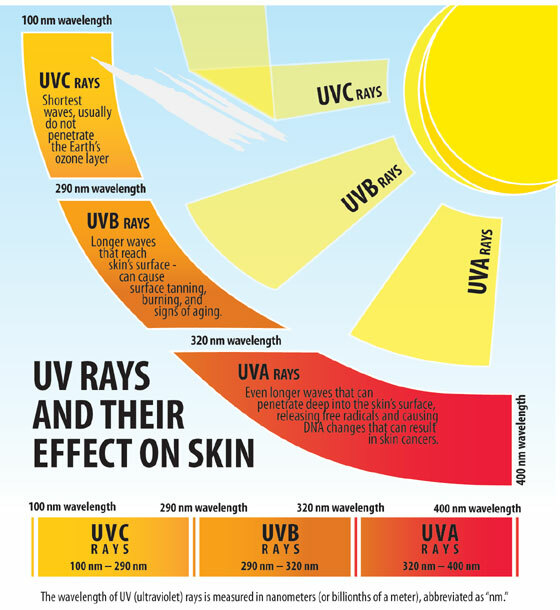 This is when the sun and risk from UV damage are at the highest level. 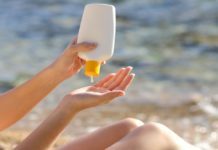 You should select a good sun cream suitable for your skin type. How do you treat sunburn? If you have a first degree burn you can manage it by yourself. 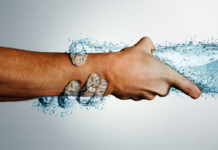 Apply cold compresses to your skin or take a cool bath to soothe the burn. 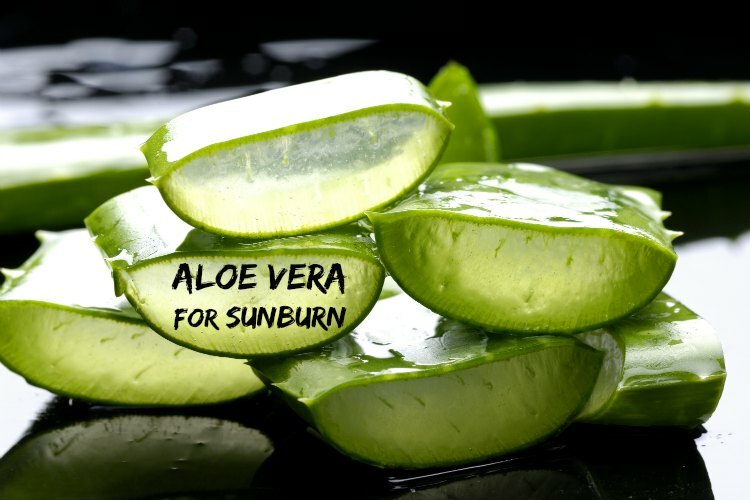 To take the sting out of your sunburn, gently rub on a cream or gel containing ingredients such as aloe vera or menthol. You can also apply a local anaesthetic cream. Drink plenty of water to make sure you stay hydrated. 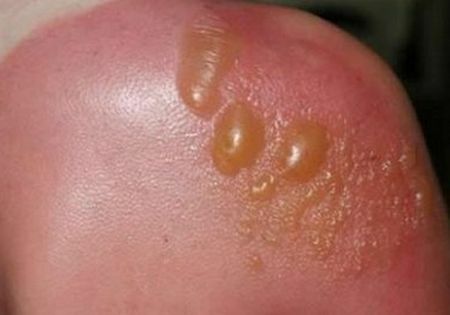 If you are suffering from any of the following more serious signs of second or third degree burns you need to see a doctor. 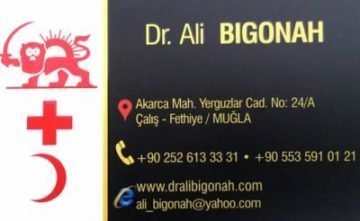 If you do need a doctor during your stay Dr Ali is on call 24 hours a day in the Çalış and Fethiye area. 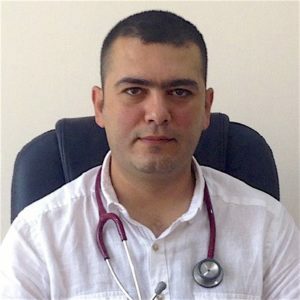 Other local doctors can be found very easily as there are clinics in most areas which are mostly open 24 hours during the peak summer season. The local hospitals also provide emergency medical care. Live, laugh and don’t forget the sunscreen!